Heidelberg & Lynn Townships need an Emergency Management Coordinator! Heidelberg Township, incorporated in 1752, is situated in the Northwestern area of Lehigh County, Pennsylvania. 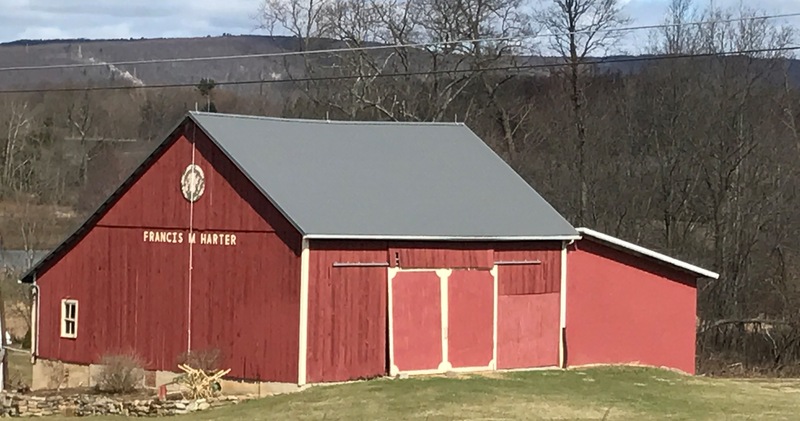 Prior to 1752, the territory now known as Heidelberg Township was known as the Heidelberg District and was part of Berks County. 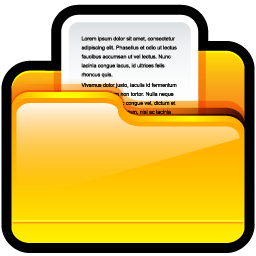 A Township of the second class and organized under the Pennsylvania Second Class Township Code. Find the Tax Comparison Form under Finances and Budget, scroll down below Tax Structure for a link to the form. 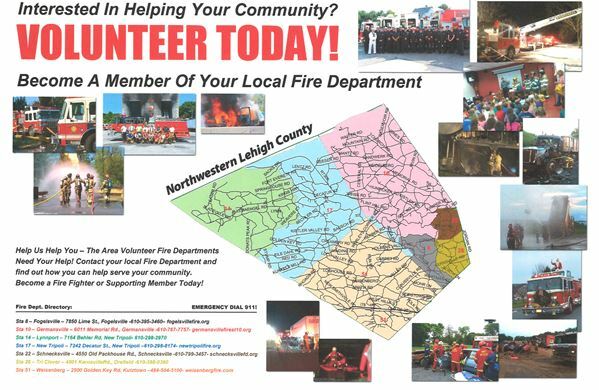 Help your local community by becoming a member of your local fire department. NOVA Easter Bread (Paska) Sale! The Blue Mountain separates it from Carbon County. 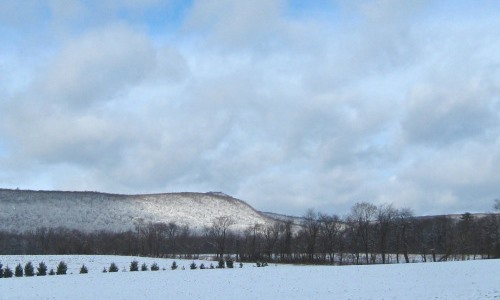 The township contains Lehigh County's highest point, Bake Oven Knob at 1,585 feet. Always call the office to verify if a permit is needed before beginning work. Get information on zoning, building, plumbing and electrical, driveway, moving and other permits. Get information on the Township Board of Supervisors, Departments, Commissions, Office Staff, Ordinances, Zoning, Building Codes, Tax Structure and Earned Income Tax Collector.